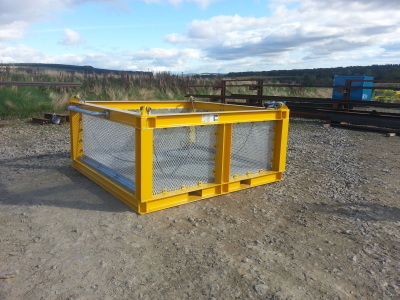 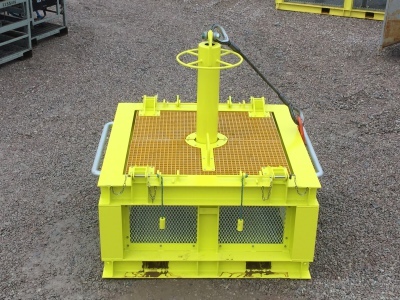 Subsea Tooling Services UK Ltd (STS) has one of the biggest range of subsea baskets on offer in the North East of Scotland. 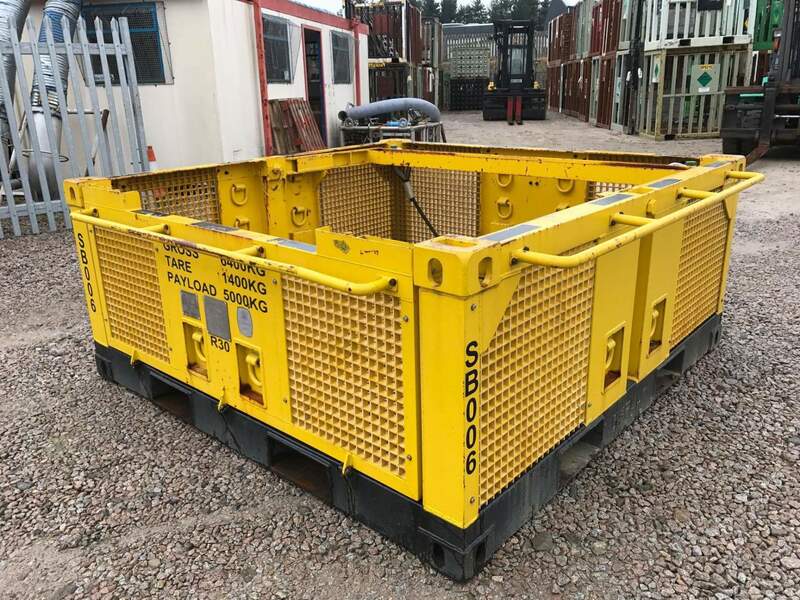 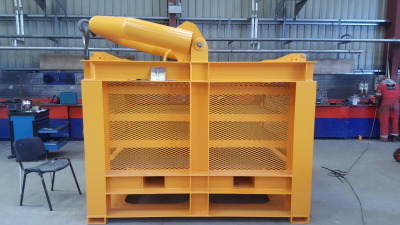 Whether the project requires a small Diver Intervention basket or a large Riser Recovery basket we have a large stock of all types available for hire. 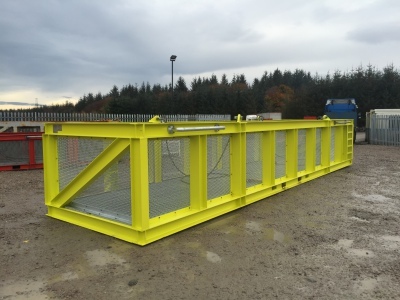 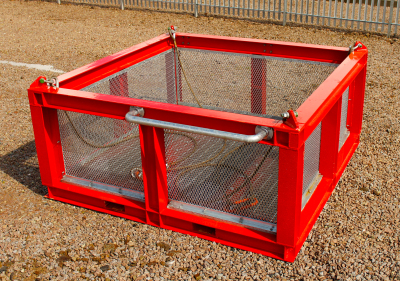 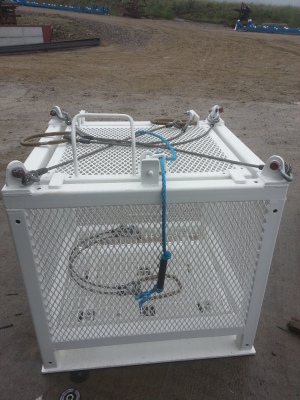 All our subsea baskets are designed to DNV 2.7 -1 or built in accordance with DNV 2.7-3 standards and are manufactured by local qualified fabricators to our strict guidelines & designs. 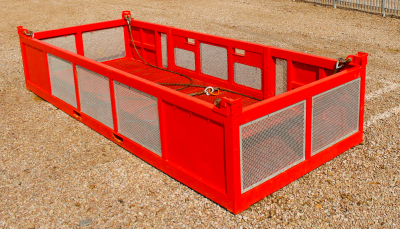 We understand the needs of our clients when it comes to designing a subsea basket, therefore we have come up with an unrivalled range of different types & sizes to accommodate the needs of a busy ROV / Diver support vessel. 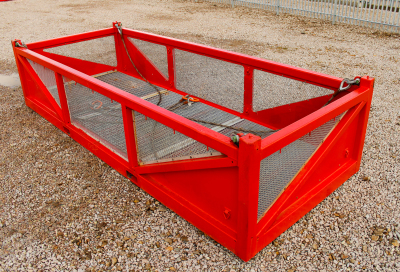 If any of our baskets need to be modified to meet the demands of a particular project, we are very flexible and will work with the project to ensure we can come up with a cost effective solution to meet the stated requirements.